Illuminate your brand and location, day and night, using lighted cabinet signs. Also commonly called “wall” or “box” signs, cabinet signs are a traditional form of illuminated signage. 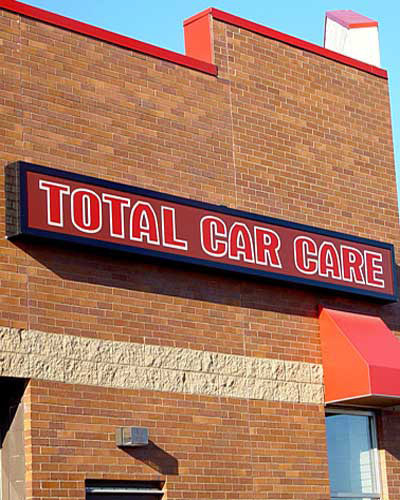 Exterior signs allow for an effective way of utilizing large copy area and eye-popping graphics.